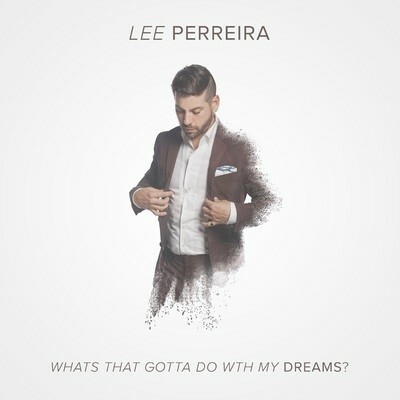 Blues infused rock n' roller Lee Perreira has a new track "Born in da LBC" taken from the album 'Whats That Gotta Do With My Dreams?" release. The tracks off rather nicely, upbeat, catchy, very straight forward and driven to be direct. Aside from the music being so catching to the ears, the track itself sounds uplifting, building the music upwards, while the vocal chords, push the music in a circular fashion that you always hear everything happening. The track becomes more enjoyable upon each play through really. How it all mixes in, the material just works, embracing you as the listener. The way of how the vocals work their "magic" just soothes the music, it is still catchy but is just so embracive, it makes the music flow more smoothly. Going with that soothing sound of tone, it just becomes more vibrant and free. A lot of the other works, by Lee Perreira works this way, making it be relatable yet lots of fun still too. 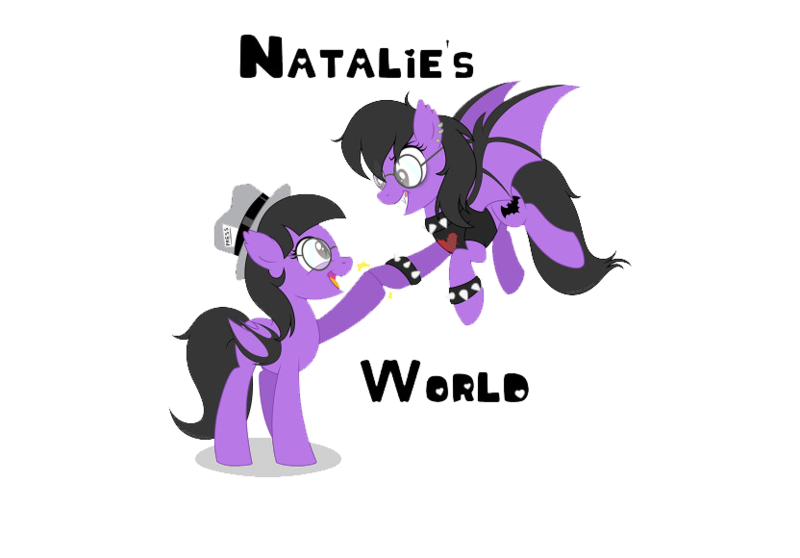 His style of blues and rock music, makes his ways of creativity be more modernized. It being much like a lot of the other acts of today's scene involving music. Like think of Katy Guillen and The Girls, Southern Avenue, and Heather Gillis, these acts being fairly new like Lee Perreira, so they all have something in common, it makes the more as a refresher in terms of sound and style.